price: € 218,056, VAT incl. 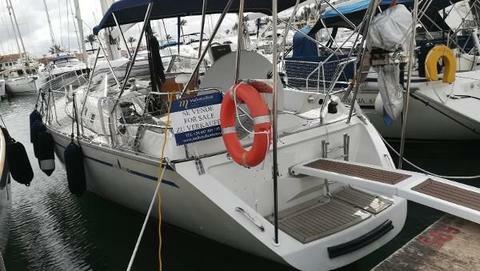 price: € 77,000, VAT excl. price: € 62,000, VAT excl. 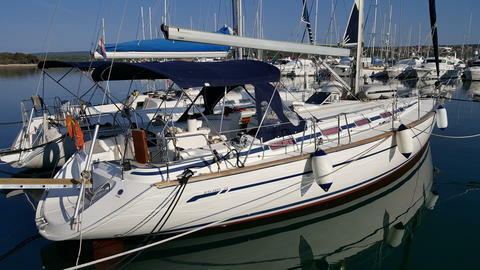 price: € 148,000, VAT excl. Do you sell used boats and preowned yachts? Bavaria boats or yachts from another manufacturer? Sign up and put your boats in our boat data base.